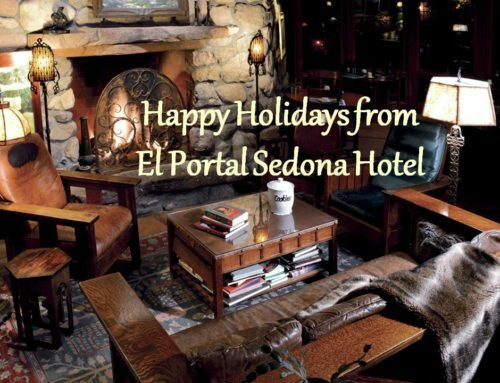 There are just a few days left to take advantage of this incredible offer from El Portal Sedona Boutique Hotel! Now through the end of August if you stay one night Sunday-Thursday, you get the second night absolutely FREE! 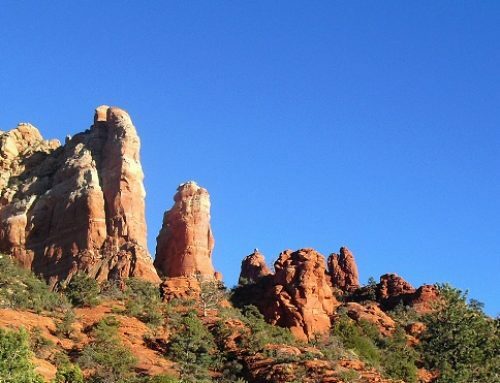 What a way to get out of the heat and spend a few days in the cool climes of Sedona. 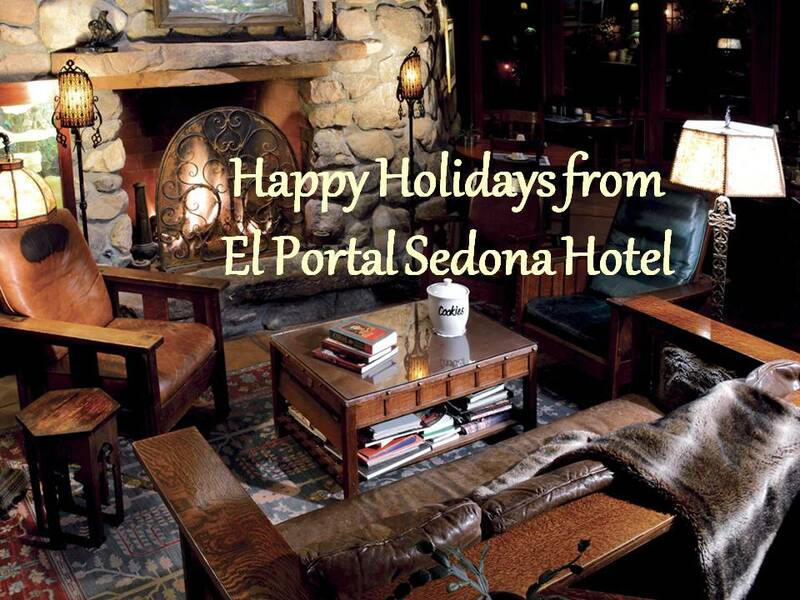 El Portal is conveniently located to great restaurants, fun shopping, and just over an hour to the Grand Canyon. Our staff are dedicated to making your stay memorable. 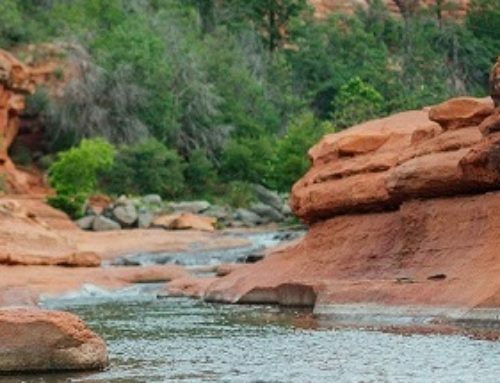 There’s something for everyone, whether you’re here to relax and do a little shopping, take a rugged hike through the red rocks, or experience the magnificent vistas of the Grand Canyon. No matter what your interests are, you’re sure to find lots of choices here, and we’re happy to make all your arrangements for you. 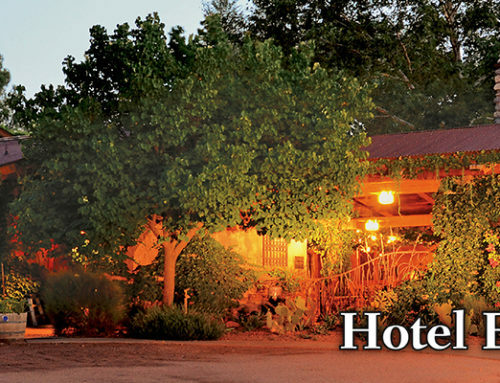 There are so many enjoyable ways to explore Sedona and the surrounding countryside while staying at El Portal. Call 1-800-313-0017 and make your reservations now. Remember to say “Returning Guest Special” and bring your pet too – after all we are Sedona’s original pet friendly bed and breakfast! (Some restrictions apply, subject to availability).